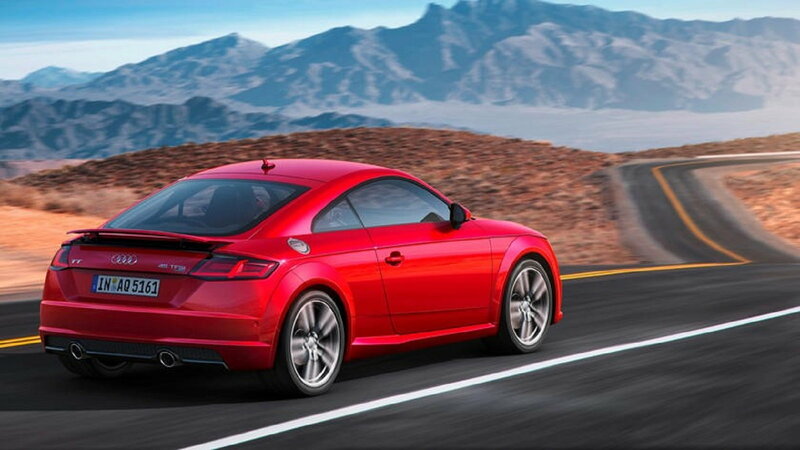 Slideshow: Audi plans to release four new RS models. They will be part of a lineup of over 20 new and updated cars from the automaker this coming year. 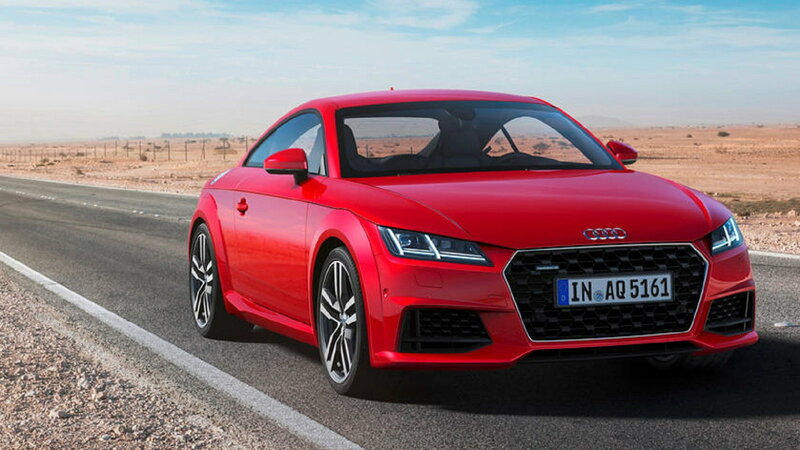 Audi made a changeover from the NEDC to the WLTP test cycle in 2018. This led to a shortage in product availability, as deliveries fell by 3.5% compared to 2017. Amidst all the new models lined up for this year, the company is yet to confirm which RS models will be released. However, rumors have it that we might get four new roaring S and RS models. These will accompany the S8, the SQ2 facelift, the SQ3, the S7 Sportback, the SQ8 and the avant as well as the sedan variants of the S6. 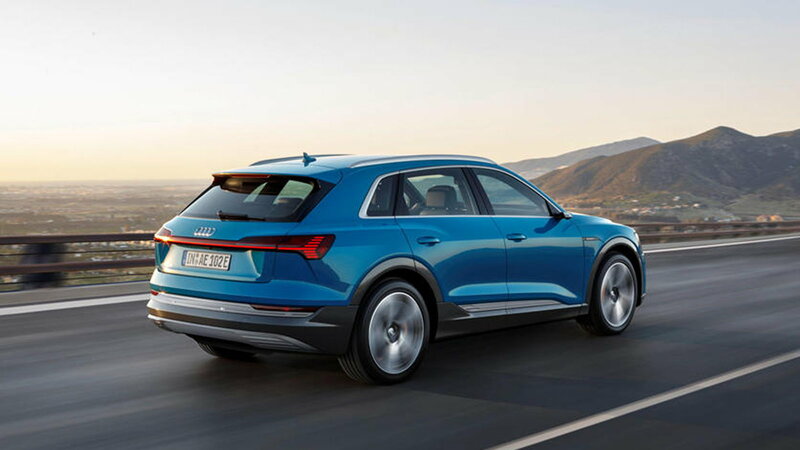 At Audi's Annual General Meeting hosted in Neckarsulm, the company looked back at its disappointing performance in 2018 and announced its plans to bounce back this year. 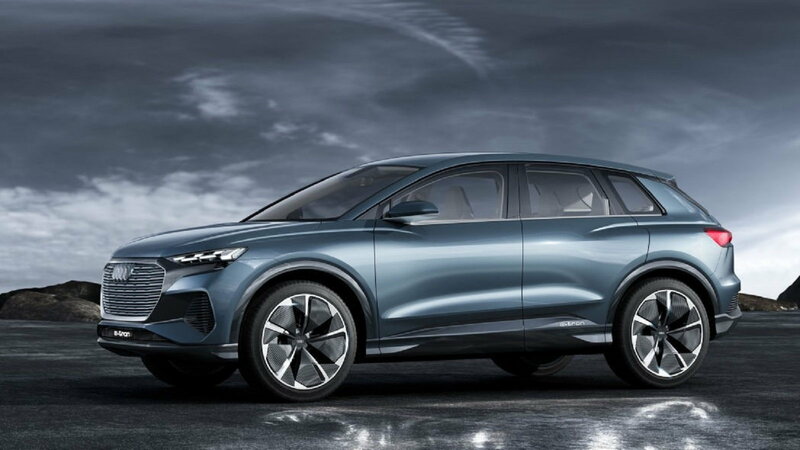 2019 will be a "transition year" for the automaker as it plans to deliver a huge product onslaught. 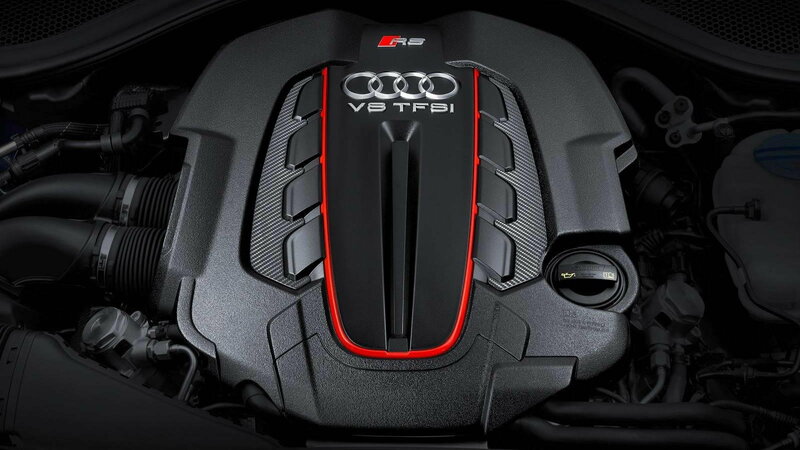 >>Join the conversation about New Audi performance models right here in the Audi World Forum! The E-Tron SUV will be Audi's first EV. The concept version has been making headlines in the past several weeks. It will be the most important launch this year as Audi fans await the more than 20 new and updated models lined up. Automakers love the element of surprise. They hardly ever reveal future models in order to avoid speculation. For Audi, subtle hints have been broken down into a well-laid plan spanning 4 quarters. Over the next 12 months, the company plans to release over 18 models, 9 of which will be S variants. The first quarter starts with a number of facelifted models. These include the TT, R8, and SQ2. The last model will not be sold in the US. 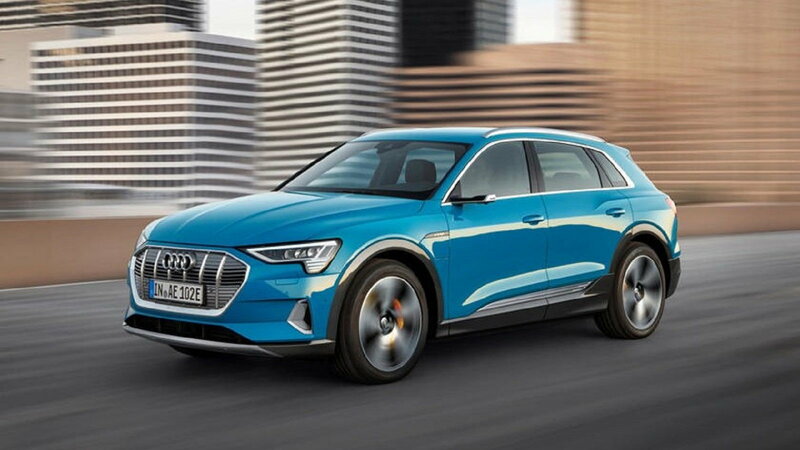 Audi also plans to launch its all-electric E-Tron SUV during this period. The new A6 Allroad will be launched in the second quarter. It is based on the A6 Avant. 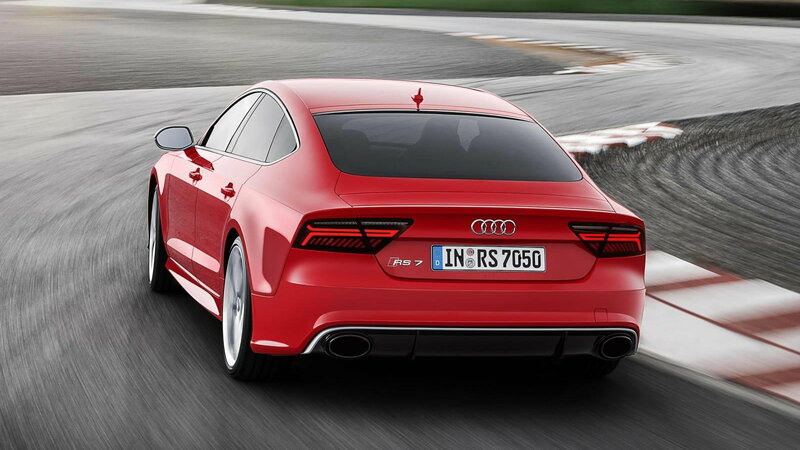 Audi is yet to confirm if it will be sold in the U.S. Alongside it will be the RS5 Sportback and the TT RS. The second half of the year is where the fan begins. 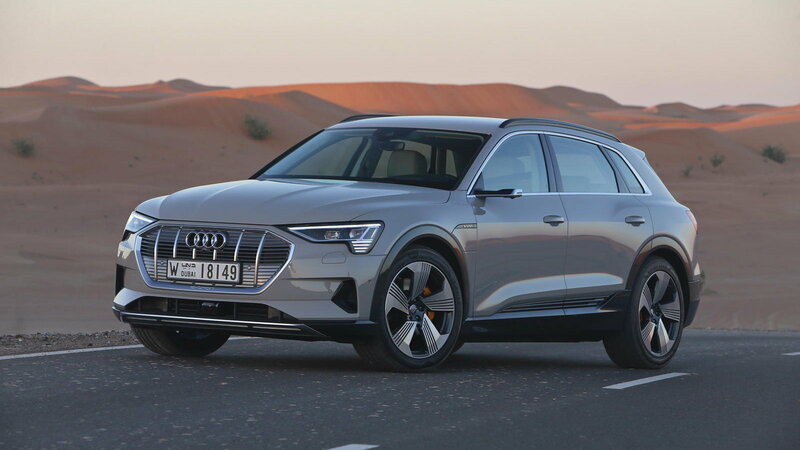 The facelifted Q7 SUV and the hybrid E-Tron A7 and Q5 will be the first models to grace the third quarter. Audi will reveal the facelifted A4, highly-awaited RS7 Sportback and the new Q3-based Q4 in the second half of the third quarter. 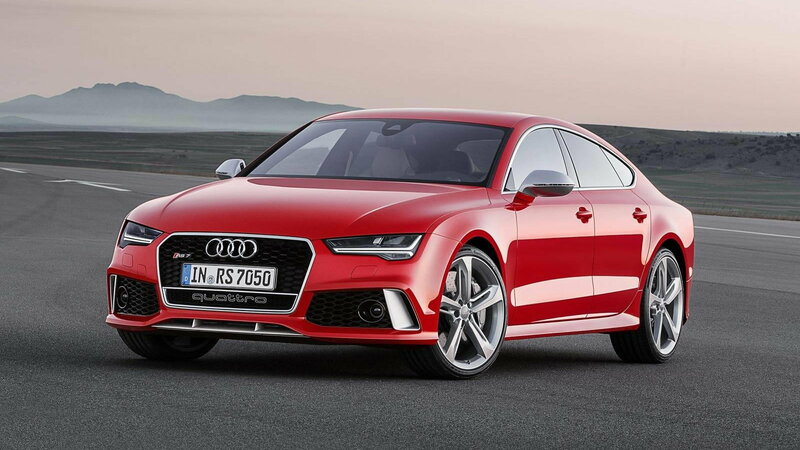 The RS7 is expected to house a 4.0-liter bi-turbo V8 that churns over 600 horsepower. The last quarter will have some of the most interesting launches. Audi plans to release the E-Tron variant of the A8, a Sportback version of the same, and an updated RS Q3. Audi is yet to confirm the sale of the last model in the U.S. The RS6, however, will be available in showrooms across America in 2020. The automaker is yet to release a product map detailing the models that will be available in the U.S.. So far, camouflaged prototypes of some of the releases planned for the coming months have been spotted running tests. This proves that Audi is serious with its plans. The S8, SQ8, S7 Sportback, S6, SQ2 facelift, and the SQ3 have all been spied, suggesting that they could break cover soon.